What Does Point of Honor’s Failure Mean? Point of Honor is dead! Long live Point of Honor! By now, many of you know Amazon did not greenlight Point of Honor. Given that the pilot episode was almost universally panned–including by me (other examples are here, here, and here)–we can call this a win for good history and good TV, but I’m reluctant to declare total victory. Viewer votes determine which pilots Amazon greenlights, so Point of Honor‘s failure clearly indicates audiences weren’t impressed. But why weren’t they impressed and what does that mean for the current state of the Civil War in popular culture? I tend to give audiences the benefit of the doubt, so I want to think viewers rejected Point of Honor because of its ridiculous ahistorical premise and cliched plotting, but I’m not sure. Perhaps the subject matter, broadly speaking, was actually the problem. Unless I’m mistaken, Point of Honor has been the only attempt at a Civil War series in a very long time.The only other example I know of is the miniseries, To Appomattox, which has been trapped in development limbo for about a decade. That series looks like it may be as weak–at least historically–as Point of Honor but, again, I wonder if its problem is actually that executives don’t think an extended Civil War TV drama will click with current mainstream or “prestige” audiences. Maybe they’re right. Even if we broaden our scope to include the “Civil War Era,” the prospects still aren’t very good. 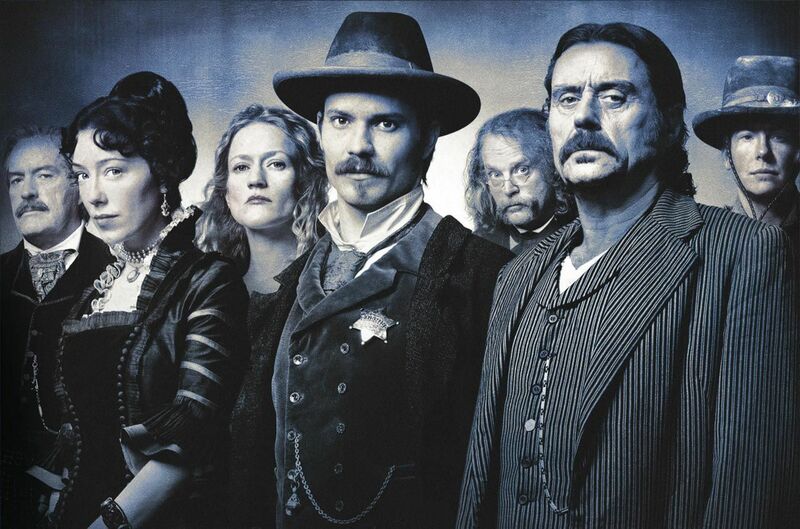 Deadwood and Hell on Wheels are set after the war, both enjoy cult followings, and Deadwood garnered justifiably worshipful reviews, but Hell on Wheels is far from a big hit and Deadwood was cancelled prematurely. The American Revolution appears to be going through a minor TV renaissance, and has inspired several shows of varying success. I take little comfort in this, however, due to the chronological distance from the Civil War and because the most successful of these shows, The History Channel’s Sons of Liberty, was an overblown mess based on laughably bad history. On the other hand, it’s worth noting the Civil War is alive and well on the big screen. Lincoln was the only major Civil War film to accompany the sesquicentennial, but it was a huge success and received widespread critical acclaim, including several Oscar nominations and two wins. If we again broaden our scope to include the Civil War Era, 12 Years a Slave and Django Unchained enter the picture–each also very popular and critically-adored. With the Matthew McConaughey-starring adaptation of Victoria Bynum’s excellent The Free State of Jones currently shooting, things continue to look bright for Civil War films. I would just like to see engaging Civil War stories told in chunks longer than 2 hours. So, I’m admittedly relieved Point of Honor didn’t proceed past its pilot–if for no other reason than I now don’t have to watch more episodes for this blog (smarmy reviews are fun to write, but reviewing a whole season would have been a real slog). I just hope when a better-constructed and more interesting series set in the Civil War comes along, viewers don’t shoot it down too. Entry 7: Hurrah! Hurrah! We Bring the Jubilee! I think a direction of a reboot would be better. They should have gone directly after john jakes story and changed a bit of the old series wth swayze. There are plenty of civil war buffs. I personally liked point of honor and although it was too dramatic and innacurate I thought there was potential for people to understand both sides of the war, as done in the john jakes, Bernard Cornwall, and Michael sharra books. I have been hoping in vain for a release of the other episodes but I suppose I shall finally give up hope and just love the old civil war books and films I have. No, I hadn’t heard of the film. Looks interesting. Thanks for the recommendation.